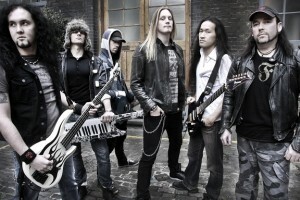 Dragonforce + The Sword Sidewaves announced! 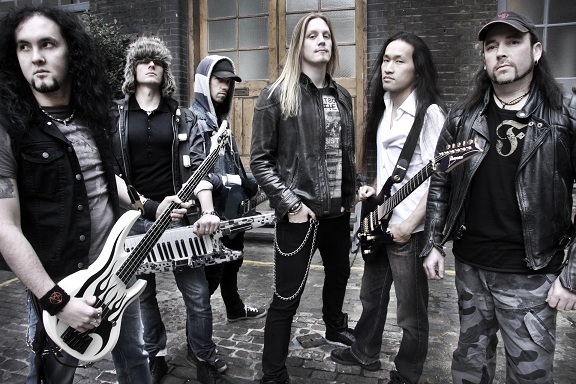 In a musical realm where bands of a similar generation are happy to ape the classic acts, London based metal superstars DRAGONFORCE are operating in a world of their own. The increased heaviness and pace they have injected has made them a fresh voice in the world of metal, and one that fans have responded to as a result. Tags Dragonforce Sidewave Soundwave Soundwave 2013 Soundwave Festival Soundwave Festival 2013 The Sword.